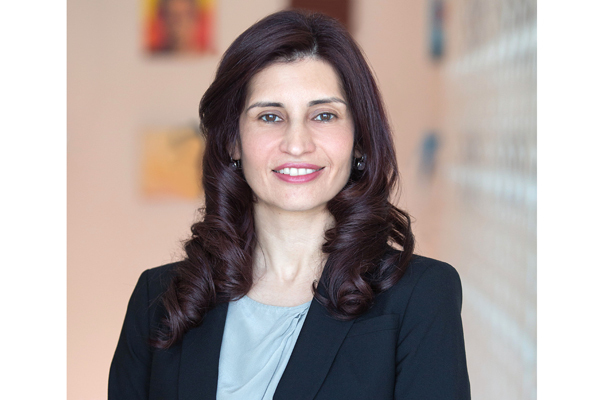 Standard Chartered has appointed Dima Jardaneh as the new head of economic research for Middle East and North Africa, Pakistan and Turkey. In her new role, Jardaneh will lead a team of economists covering 10 countries across the Middle East region and will also be responsible for macro research on Turkey and Pakistan. She will report to Marios Maratheftis, chief economist, Global research, and will be based in Dubai. Jardaneh has more than 12 years of experience as an economist and joins the research team from investment bank EFG Hermes where she was the GCC economist.